Make your own shock motor mount. 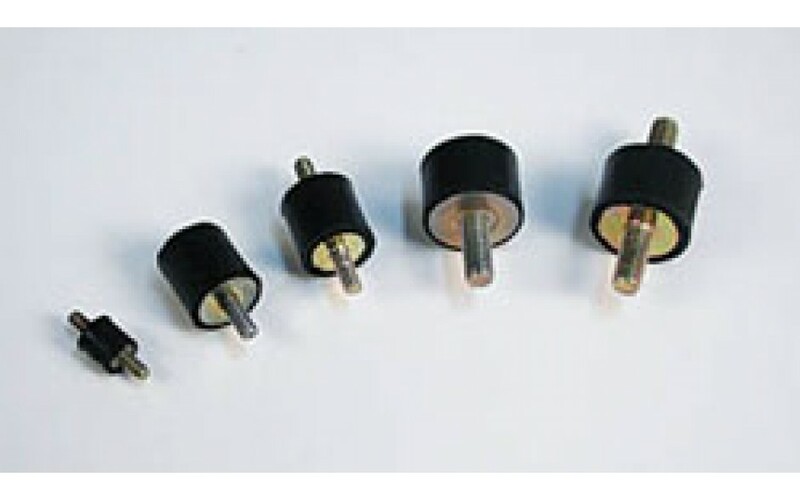 Ideal to absorb engine vibration or for elastic fastening of exhaust systems. The special medium hard rubber is glow fuel and gasoline resistant. Especially suitable for 4- stroke engines. Type A: Threaded stud on each side. Type B: Threaded stud on one side and tapped hole on the other.